Design for a new fire station located on Recreation Highway and Jason Dwelley Parkway. 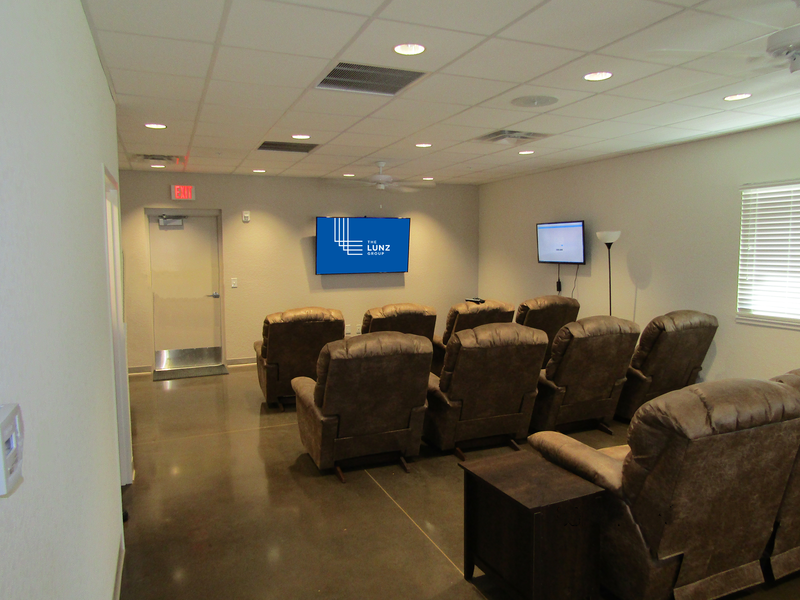 The station accommodates four bays, a living area, offices and a command room. The Lunz Group provided conceptual design, construction documentation and construction administration. Services including fire protection, structural, mechanical, plumbing, and electrical engineering. Civil engineering and Landscape Architecture were also included. 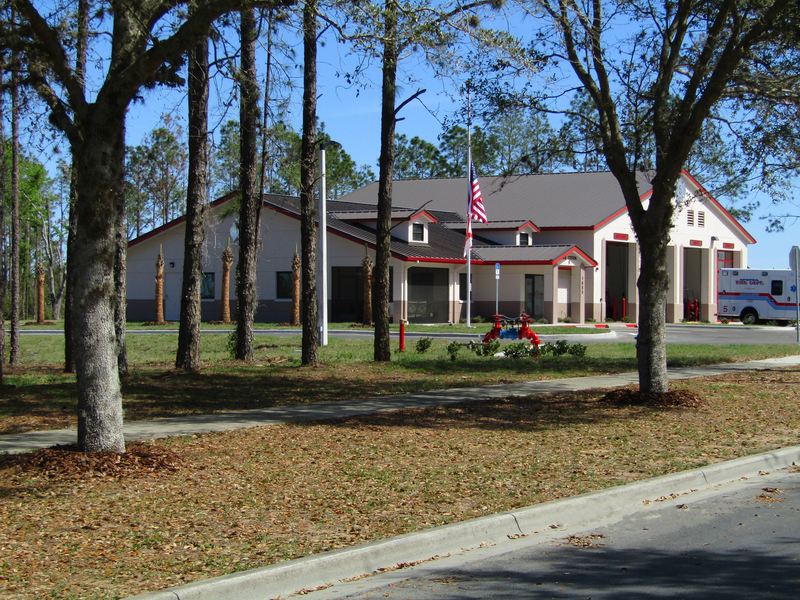 The last time The City of Apopka built a new fire station, the community was less than 20,000 people. That was 1997. Today, they are now home to almost 50,000 people. The average response time for emergency vehicles in the US is eight minutes, however if emergency responders are able to administer life-saving medical care within the first four minutes, the chance of survival drastically increases. Apopka was averaging almost seven minutes to its farthest city limits. 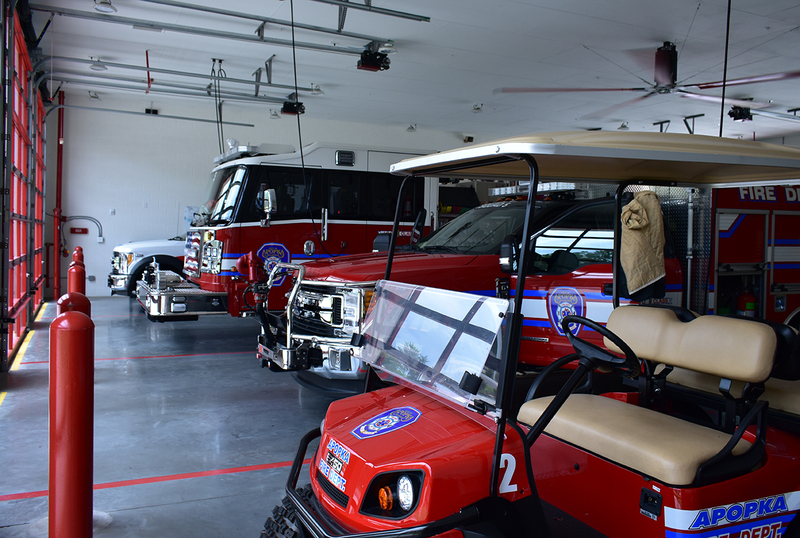 To keep up with the growth, Apopka needed a new community fire station. They had a ready move-in date of March 1, 2018 and were on a tight budget to make it happen. Together with The Lunz team, they were able to make it a reality. 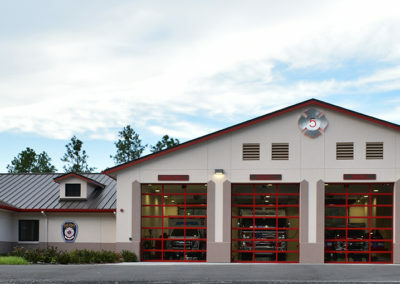 The station was designed with four bays to eventually house four fire trucks for the City. In addition, the station also came equipped with a private command room, sleeping quarters for up to seven fire fighters and a large living area that could also accommodate public meetings. Other features included a bunker room separate from the living quarters where gear could be kept. 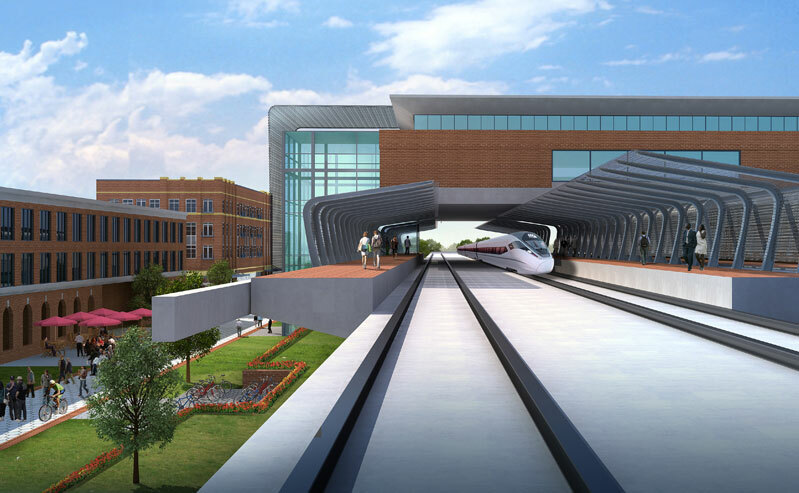 The Lunz Group advised on cost-savings materials for use in the design. Miller Construction, our construction partner on the project, was also able to come in on budget. 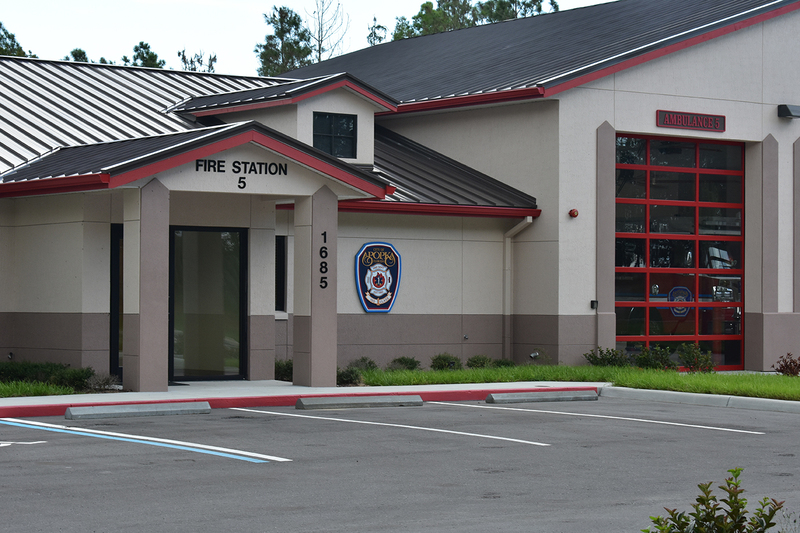 The City of Apopka, seeing the need in the community, was able to provide the site for the station, as well as assisted with site work and utilities on the project. 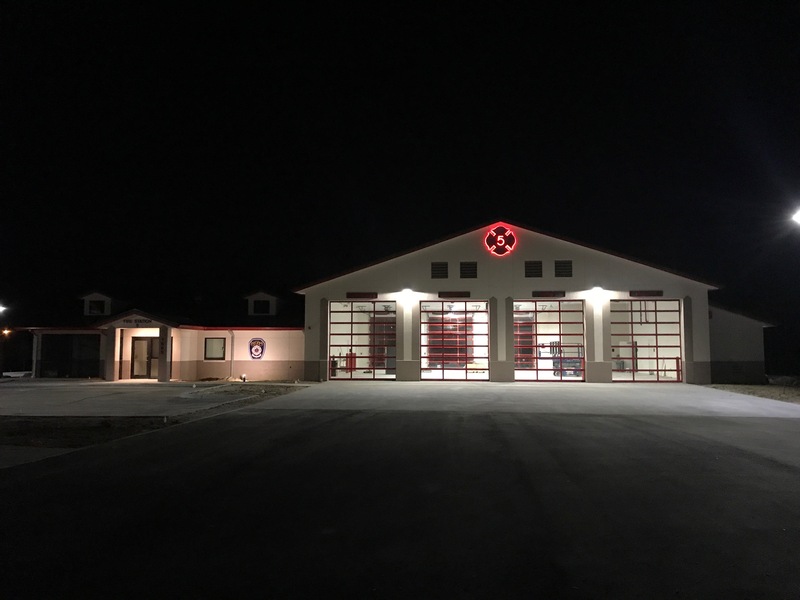 By January 26, 2018, the project was completed and final preparations were being made to move in the fire fighters to their new station. On March 1, the City held the ribbon cutting for their new community fire station. 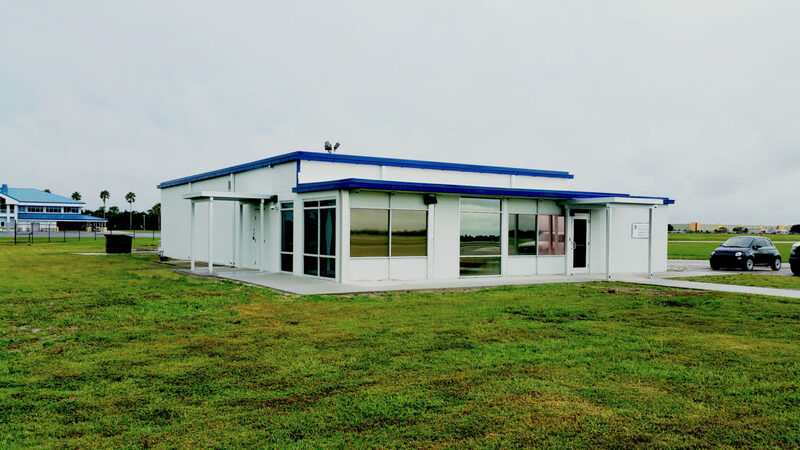 Their practical ideas, “real-world” experience and competent administration made the project a success… Anyone would be well served choosing The Lunz Group for the architectural, engineering or construction administration needs.